Oakland, California, circa 1957. 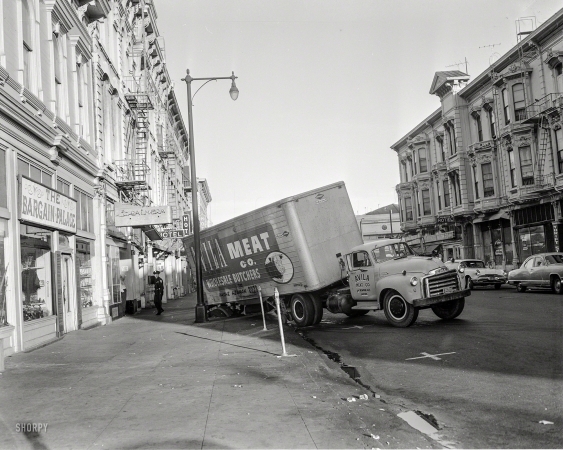 "Avila Meat Co. truck."